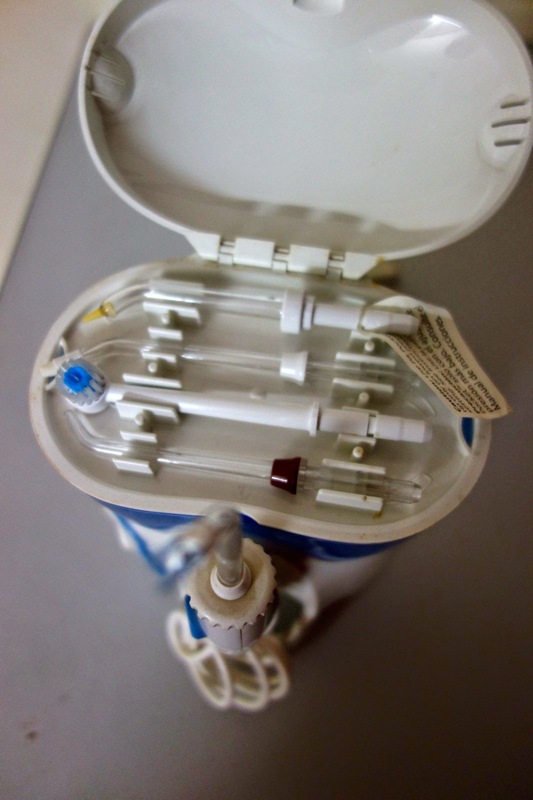 In my series of blog posts for dental care, waterpik is something that I would highly recommend everyone to have. Personally, I find manual flossing very tedious and cumbersome. 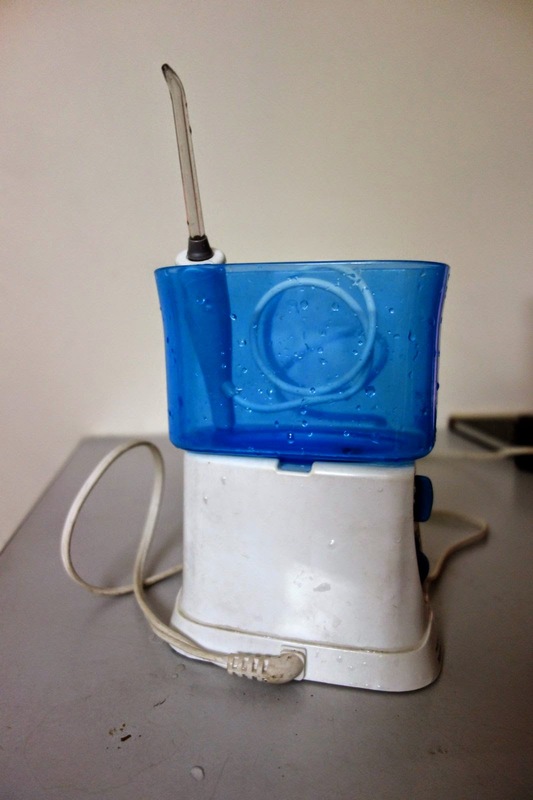 What is easy and effective is water flossing. I have been using it for two years now. I would not be able to do without it. It certainly is easy and more effective way to floss. It is also recommended with people with braces. 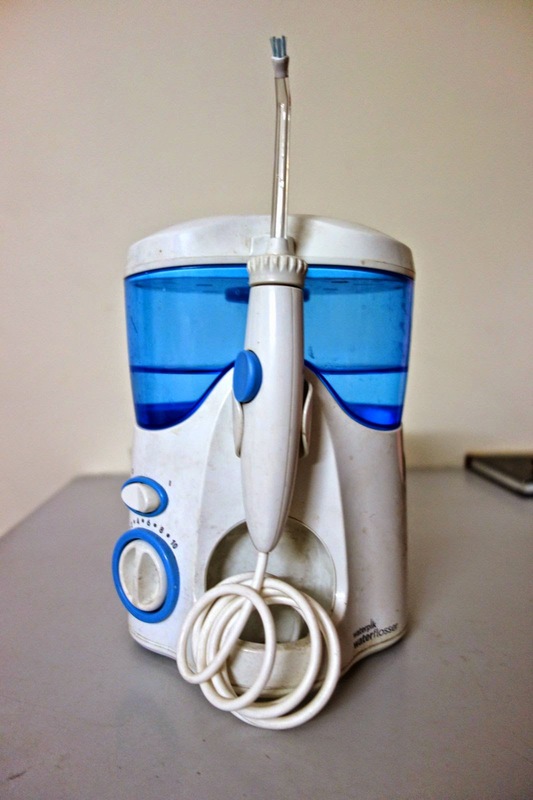 It massages and simulates the gums. There are multiple pressure settings. I also got a storage case for storing all the tips that have come with it. It should be in your list of "must have". My water pick came with many different attachments and they are all neatly stacked on top. I also got a portable water pick, that I can carry with me while I am traveling.